We can support you with all aspects of your communication online and off to improve your brand, promote your school or enhance the environment for all the pupils, students and staff. 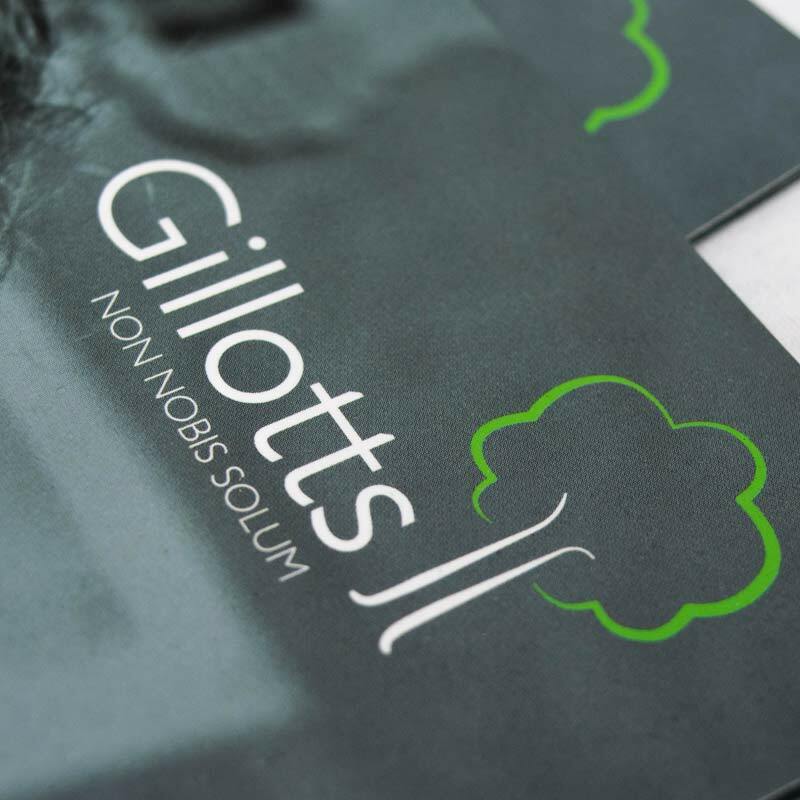 From a full school prospectus or school website through to a simple exhibition stand or small leaflet, we have the experience to deliver it from the initial idea through to production. 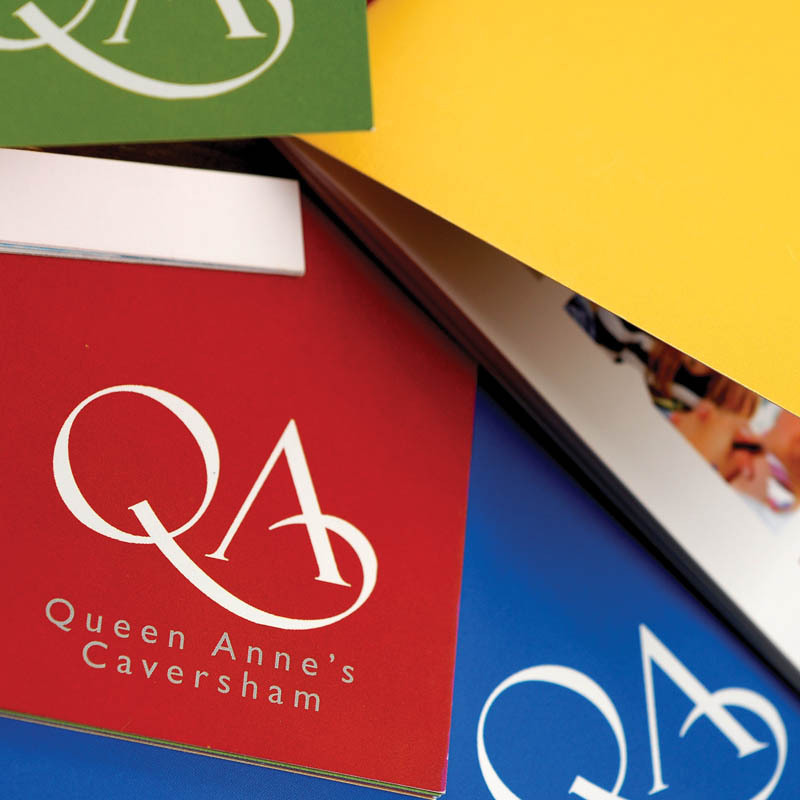 We can also work with you at a strategic level to help build your school brand. We can construct and implement a marketing strategy that delivers results but is also very cost-effective and easy to manage. Your school brand is much more than just a logo or corporate identity. It is the public face of your school which encompasses all aspects of your communication. By leveraging the knowledge of those who are part of the school community on a day-to-day basis, we can gain a crystal clear understanding of the brand positioning. The most successful schools leave no doubt as to what they stand for and this should be reflected in the identity and all accompanying communication materials. complex landscape of opinion makers in today’s education environment. Great design works on several levels – innovative and creative design makes you memorable and stand out from the crowd. However design ideas should not be considered in isolation and never get in the way of the message you are communicating to your customers. At The Agency we always ensure that our design enhances your message to maximise its impact and pay for itself many times over. 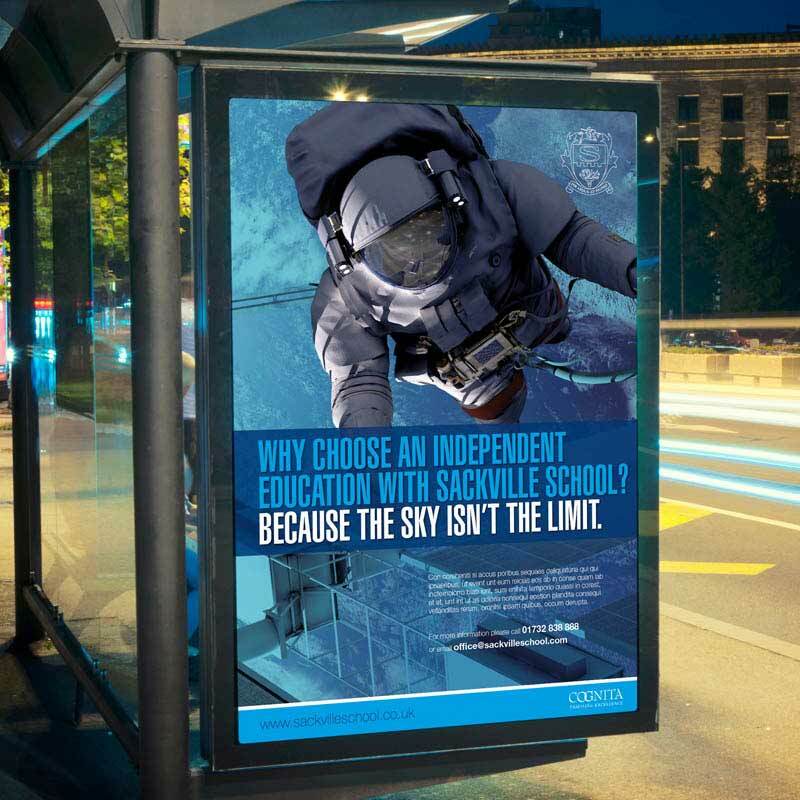 From a simple local press ad through to an electronic banner campaign, we can deliver the results your school needs from advertising. At The Agency for Education, we start with advertising objectives. 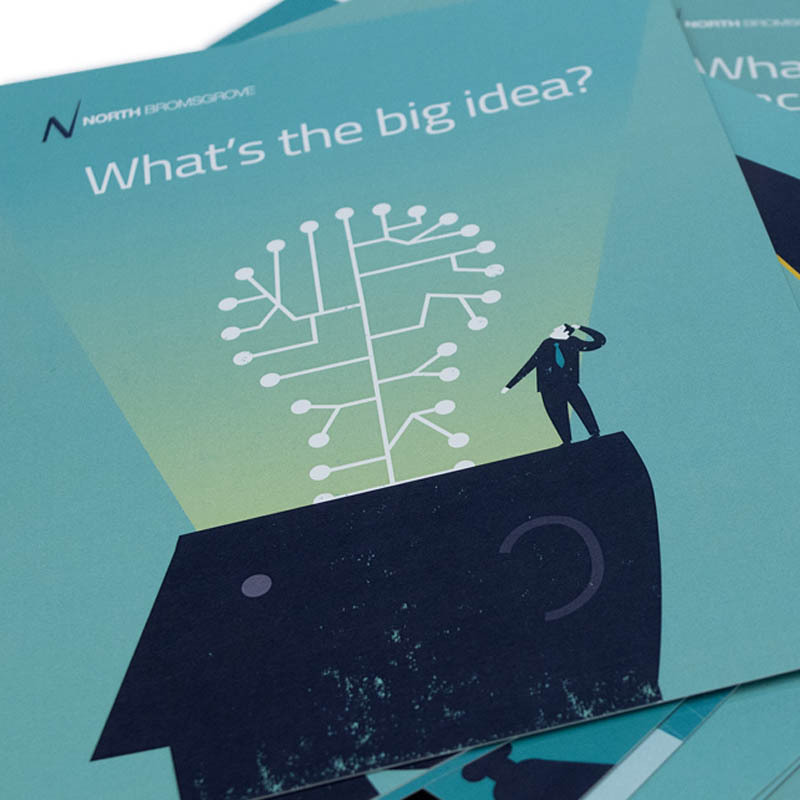 We do the research on your school, your competitors, and the market, then we sit down with that blank piece of paper to get a ‘lightbulb’ moment that will create a great ad that works hard for you. 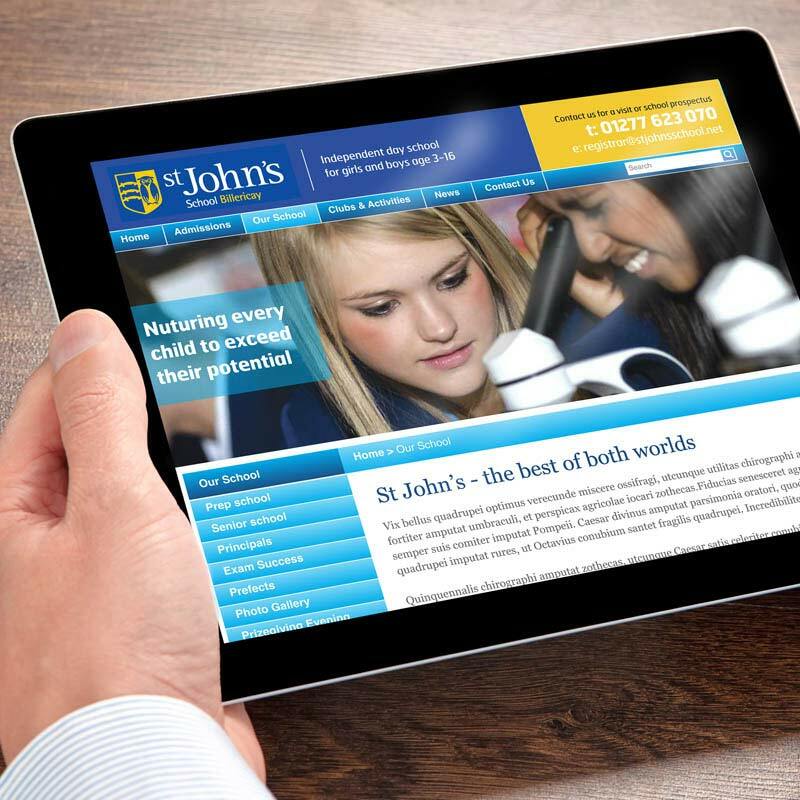 Whether that is a single ad or complete campaign for your school, we can advise you on the variety of marketing channels online and off that you can use to gain maximum exposure. Great production should be at the heart of every project on and offline. No matter how great the idea, it needs to be produced in the most cost-effective and quickest way possible. We recognise how important that is, and we are very different – we took the decision to make production a key part of our operation. This means that we can tightly control any project from a 500 page technical manual to a e-commerce website – its one of the key aspects that makes us different. 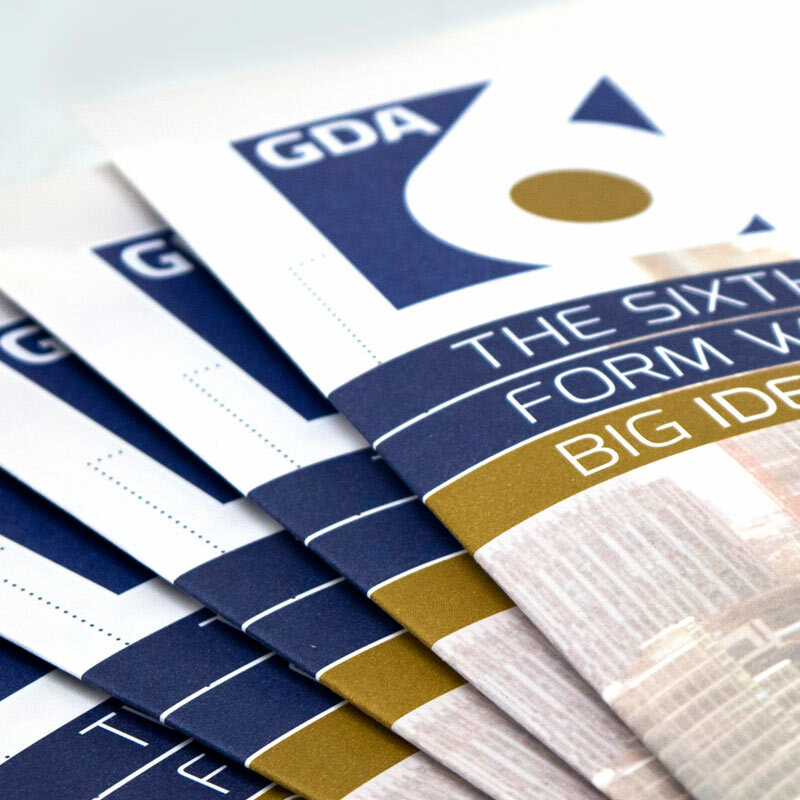 Cost-effective results, delivered to the tightest deadlines.